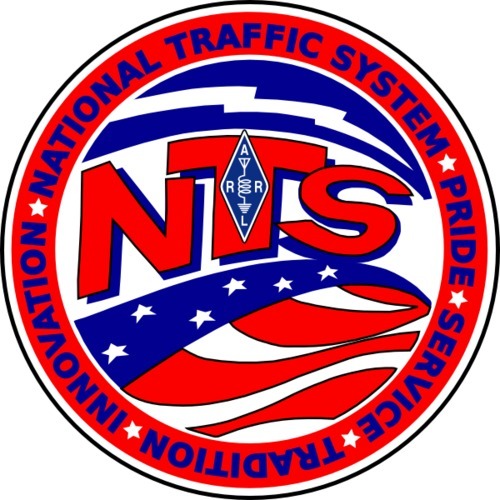 The National Traffic System (NTS), which a part of the ARRL Field Organization, is a structure that allows for rapid movement of traffic from origin to destination and training amateur operators to handle written traffic and participate in directed nets. Traffic are written messages sent my by amateur radio operator to another operator or even a third party (someone who is not a licensed radio amateur), with some restrictions. Traffic activities in a section are coordinated and overseen by the Section Traffic Manager who is appointed by the Section Manager. Our Section Traffic Manager is Doug Williams N2DW and you may reach Doug by email at n2dw@arrl.net , or by telephone at 727-725-3345. And of course, you send traffic to him through the NTS. 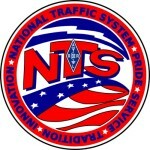 Amateur operators from the three Florida ARRL Sections participate in several unified State wide traffic nets on 40, 75, and 80 meters on a daily basis. This has been by mutual agreement for over 50 years., going all the way back to when Florida was only one ARRL Section. The West Central Florida Section daily traffic net is the Eagle Net held daily at 8:30 PM (2030) Eastern Time on the NI4CE repeater system. Click on the link just given for a list of repeaters and a coverage map. If you wish to be a Net Control Station, little experience is required and it is a great way to learn more about traffic as well as sharpening your operating skills. Contact Dave W4PXE at w4pxe@arrl.net for more information and qualifications to be a Net Control Station. Stations who handle traffic are encouraged to apply for the Official Relay Station (ORS) Appointment. Contact the Section Traffic Manager or Section Manager for more information on becoming an ORS. You can apply for an ORS online using the Online Station Appointment Application Form.